Shipping is free for a limited time at Boden (with coupon code below), and their sale is really, really good. 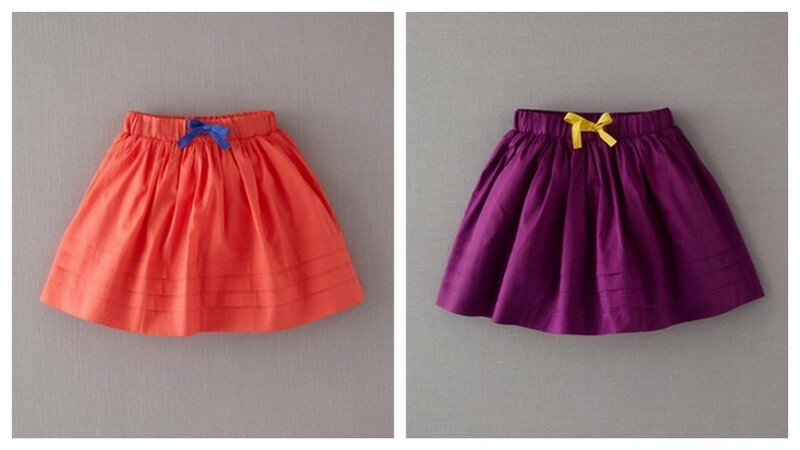 Take, for instance, this beautiful and very cheery pleat hem skirt. Normally $34, it is just $13.60 in the colors shown above! There are quite a few exceptional 60% off deals hidden among the mediocre discounts in this sale, so have a peek before the free shipping disappears. It works! Just bought so much! Thank you for letting us know, love Boden!